LOGAN – Youth hunters interested in learning more, shooting at the next level and having fun should consider joining Cache Valley’s Youth Hunter Education Challenge. The team is looking for members ages 8-18. All team members must have their hunter safety blue card. A kickoff meeting will be held at the Cache Valley Public Shooting Range on Friday, January 10th at 6:30pm. Youth are also invited to come early and practice shooting from 5-6:30. “The Youth Hunter Education Challenge is a program that takes kids beyond hunter education and lets them compete in what they learned in their hunter ed class,” explained Shotgun Coach Todd Burrows. There are eight different events, including four shooting events, that youth can get involved in. 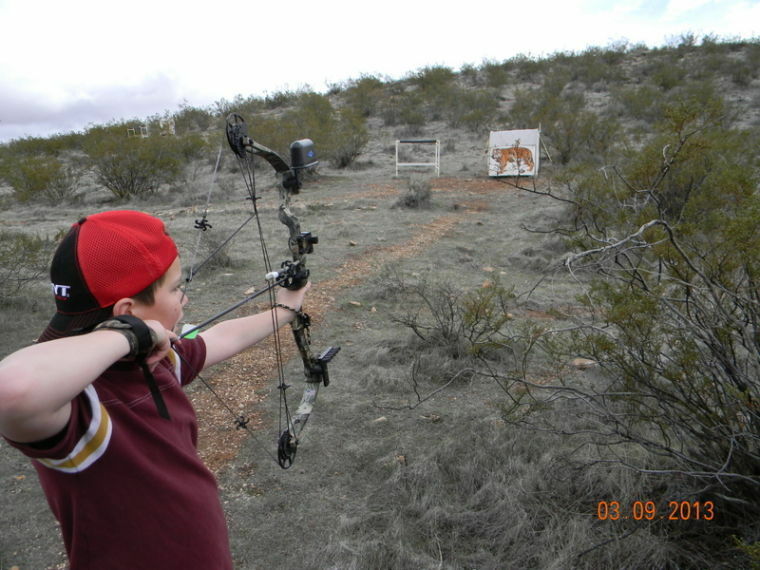 Shooting events consist of shotgun, archery, muzzleloader, and 22 rifle. The other four events include a written test, wildlife ID course, orienteering, and safety trail. Cache Valley has one of the largest teams in the state. They tend to excel at the state competition and they also compete well at the national event each year. This year’s national event is held July 20-25 in Pennsylvania. The state event is in Salt Lake City on April 25-26. Team practices are held every Saturday at the shooting range from 4:30-7pm. The first half hour is dedicated to a written test. The next two hours students practice a non-shooting event. The last hour of practice is spent shooting.